Cherry Blossom 10 Miler Weekend! 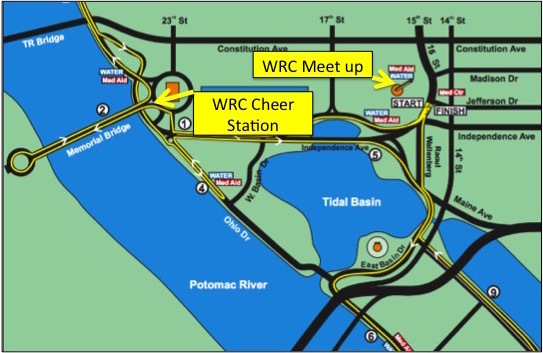 WRC has several runners competing in the Cherry Blossom 10 Miler on Sunday, April 3: Julia, Dale, Helen, Kirk, James, and Jordan. Best of luck!! 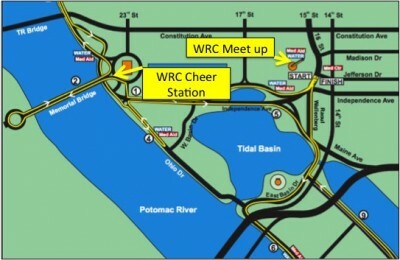 After the race, we’ll meet just north of the Washington Monument for bagels and warmth in numbers smile emoticon See you then!